The applicant may apply for EPCG license along with a certificate from the independent chartered engineer on the proforma annexed to â��Aayaat Niryaat Formâ�� certifying the end use of capital goods sought for import for its use at pre production, production or post production stage for the product undertaken for export obligation. 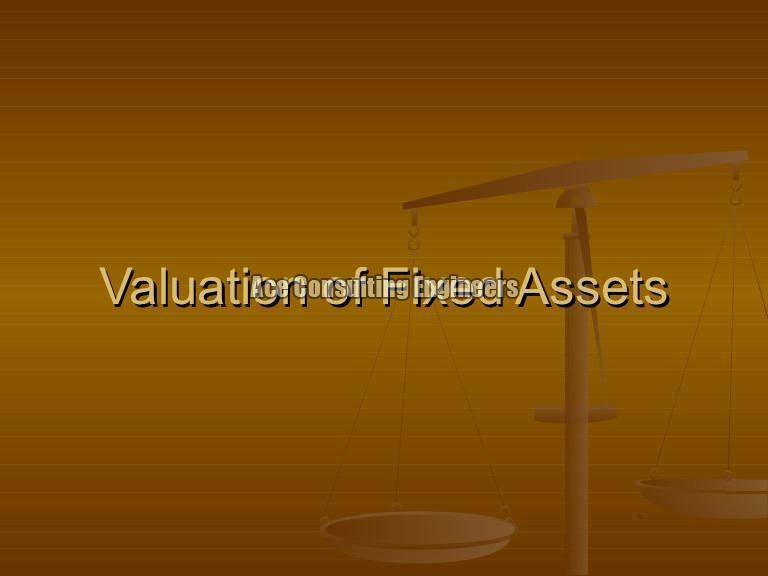 Valuation is an opinion of an expert, who assesses the value of an asset. His assessment depends on the purpose for which the evaluation is sought, his honest judgement and the most important factor his experience. Amount of work involved depends upon the size of the plant for which considerable preparation is necessary before physical inspection can be undertaken. For the best M-SIPS Solutions in New Delhi, contact us. 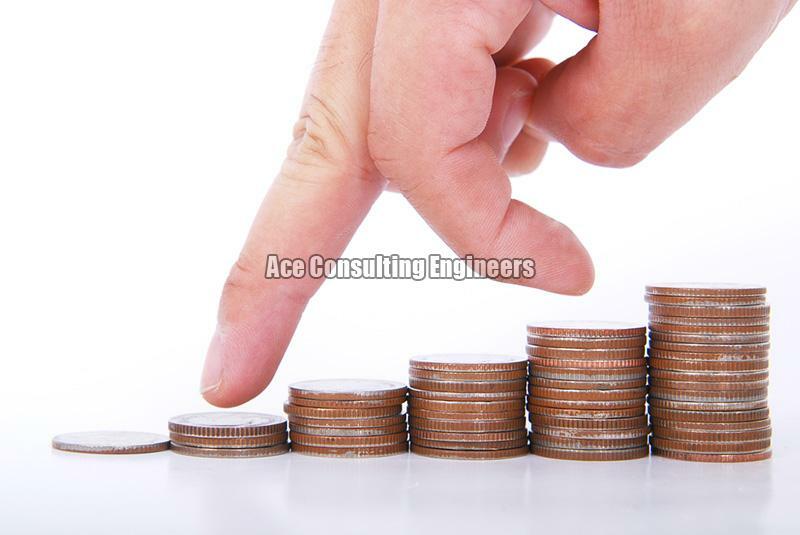 We have experts to handle all your Modified Special Incentive Package Scheme related queries. You can completely rely on us for the most benefiting, up-to-date M-SIPS Solutions. 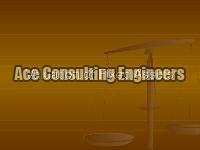 We are second to in offering services for Computation of Useful Lives of Assets. Our team of Chartered Engineers prepare impartial report to compute the useful lives of the asset keeping in view of the on the nature of tangible asset and number of working shifts.